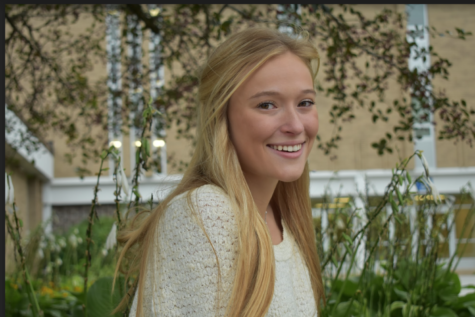 My name is Katie Udell and this is my second year working with The Spartan Speaks! I am currently a senior at Orono High School. I am very honored to be this year's Print Editor in Chief. I have always been interested in journalism, and couldn’t be happier Orono has such a great paper to represent the school. I spend most of my free time riding my horses, MJ and Yoda. I compete with both of my horses all around the nation in a variety of different organizations, it definitely keeps me busy!